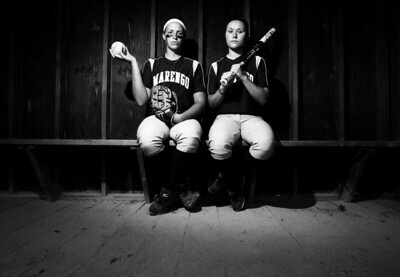 Sarah Nader - snader@shawmedia.com Marengo's Lindsay Melson (left) and Reed Karsten have been named the 2012 Northwest Herald's Softball Players of the Year. Sarah Nader - snader@shawmedia.com Marengo's Lindsay Melson has been named the 2012 Northwest Herald's Softball Players of the Year. Sarah Nader - snader@shawmedia.com Marengo's Reed Karsten has been named the 2012 Northwest Herald's Softball Players of the Year. 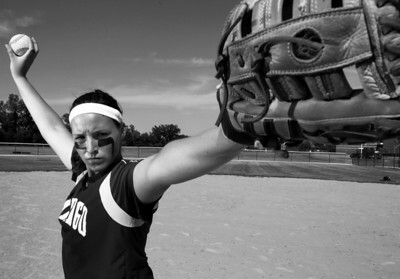 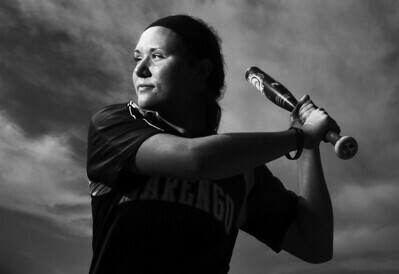 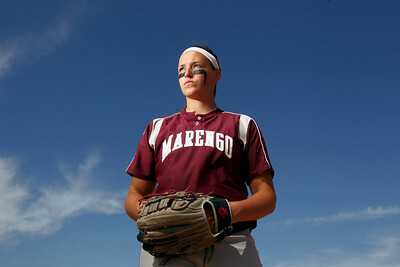 Marengo's Reed Karsten has been named the 2012 Northwest Herald's Softball Players of the Year.